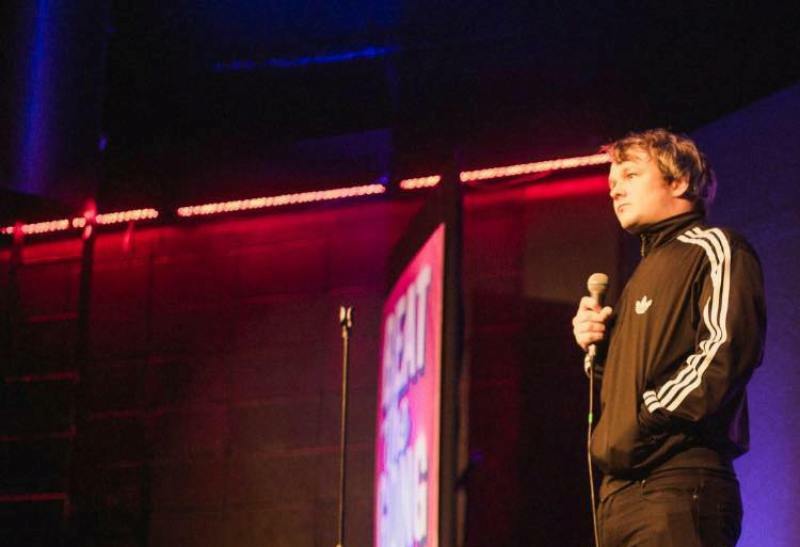 We caught up with comedian Ant Campbell ahead of his appearance at Manford’s Comedy Night at Bonded Warehouse, Sunderland on Saturday 13th October. My names Ant, I’m from Liverpool I do stand up and I spend most of my life fuming about Everton F.C. Record? CD more like. It was NOW 46 – compilation of classics such as Sonique and Groovejet. Anthems. Iconic anthems. ABBA? Does ABBA count? ABBA are quality either way, make sure that makes the final cut. Back To The Future! Love it. Back To The Future 3 – got slammed by the critics but they can leg it! Binge watch? Breaking Bad probably. But my favourite TV show of all time is The Wire. My best mate Luke, Malcolm Tucker, The Simpsons, and Kevin Bridges is my favourite comedian. Having to get the national express to Sunderland instead of the train because I’m skint. Oh, and Everton. I reckon it’d be great to fly, just literally flying down to Tesco for a loaf, plus I wouldn’t have to get on a Ryanair flight ever again, be onto a right winner mate. Probably have a game of Jumanji with Piers Morgan, Alan Sugar and Jeremy Clarkson in the hope that one of them gets sucked into the board and disappears for 26 years. Ant Campbell appears at Manford’s Comedy Night at Bonded Warehouse, Sunderland on Saturday 13th October.